Alto is an unincorporated community in Bowne Township, Kent County, MI. It was founded by David N. Skidmore in 1845. It was named by Lucy Skidmore McVean for being the highest point of land along the railroad between Grand Rapids and Detroit. The annual Alto Harvest Festival is held in September of each year. This tradition started in 1970. 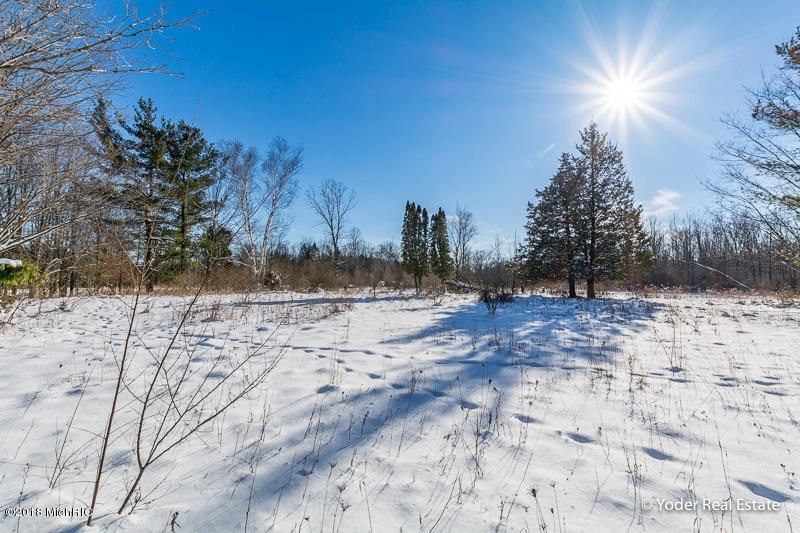 It is situated SE of Grand Rapids, on Pratt Lake Creek, at the intersection of Bancroft Avenue and 60th Street, just west of M-50, about two miles south of exit 52 of0 I-96. Fore more information on Alto, MI, please click here.